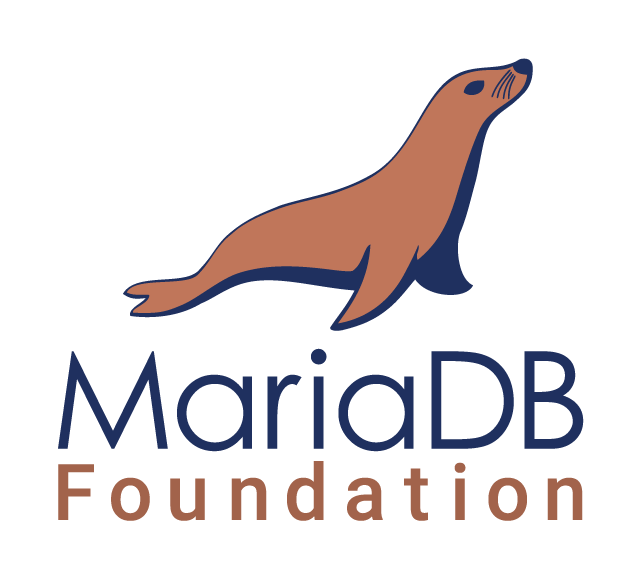 The MariaDB Foundation is pleased to announce the availability of MariaDB 10.4.4, the first release candidate in the MariaDB 10.4 series. I cannot download the new Version because the security on the browser it’s only TLS 1.2. If I check with ssllabs the download.mariadb.org is ……. Can you have a look at this and please bring the download.mariadb.org to a higher standard. Note that the correct URL is downloads.mariadb.org (with an ‘s’).